Born in Milan, Patti started with hairstyling at the age of 22. 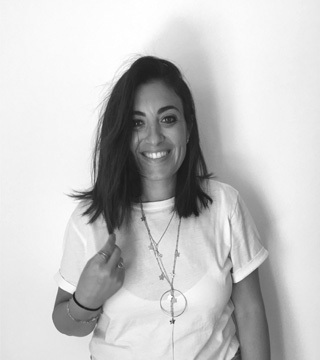 Her passion made her move to the Tony & Guy Academy in London where she began to work in the fashion industry, photoshootings, assisting in catwalk shows and advangard works.Since 2007, she moved to Milan and join The Green Apple agency, working for magazines . She currently works beside Guido Palau following clients such as Calvin Klein, Ralph Lauren, Marc Jacobs, Miu Miu, Prada, Louis Vuitton, Balenciaga and Valentino during Milan, Paris and New York fashion weeks.